Being intuitive isn’t limited to eating. 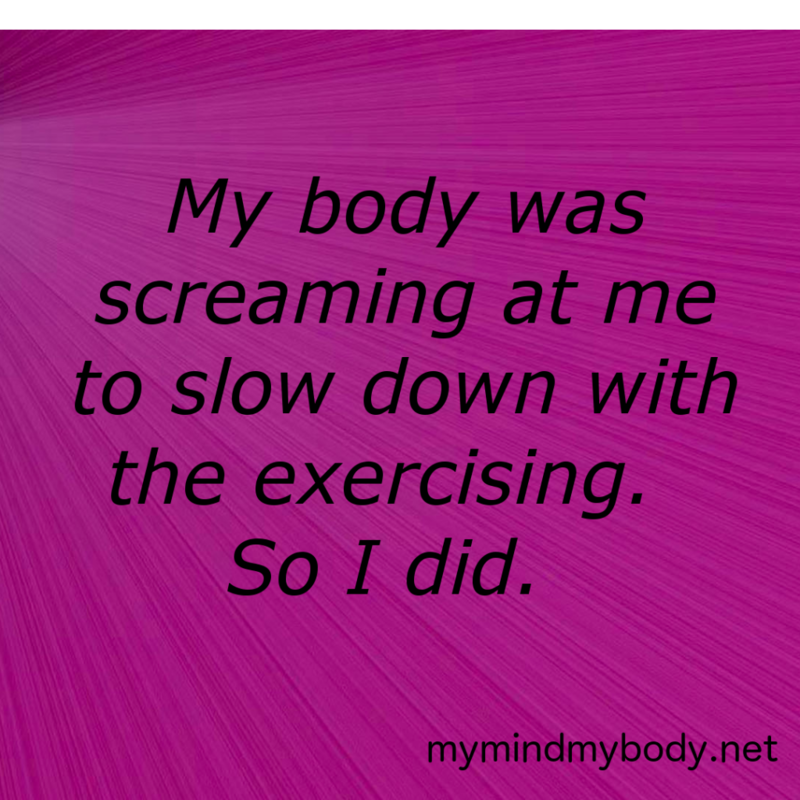 It applies to exercise as well! Read about this in “Intuitive Exercise. The Other IE“!